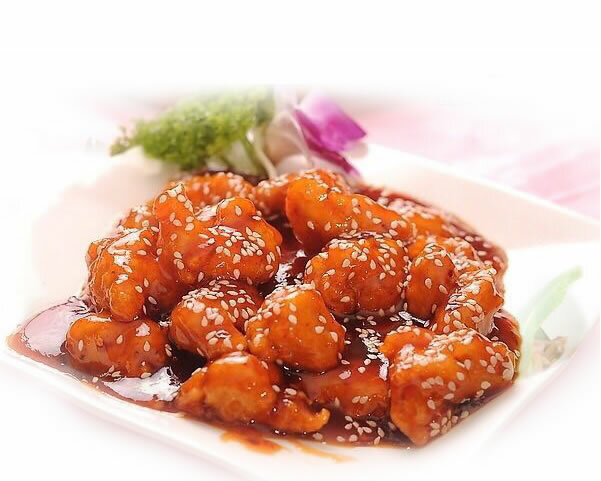 Located at 1424 N. Main St., Fuquay-Varina, NC 27526, our restaurant offers a wide array of authentic Chinese and Thai Food, such as Hunan Chicken, Szechuan Beef, Hibachi Tofu, Hibachi Shrimp, Thai Basil Fried Rice, Chicken Pad Thai, & etc. Try our delicious food and service today. Come in for a Chinese Lunch Special or during evenings for a delicious Chinese and Thai style dinner.